RPG DICE SETS There are 183 products. Seven Kinds of Dice to Play Them All! — this is our motto for Dice Sets in Q WORKSHOP. We made all types of dice: d4, d6, d8, d10, D12, D20 and even D100! Here, in this category, you will find whole sets with the best of the best of our products. There are beautiful engraved! 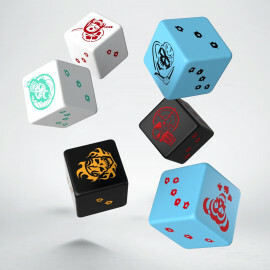 These dice have all colors of the world and are painted with taste. Paint that is used will be durable and will last years. 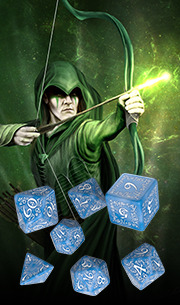 All for your games, all for help in your adventures. If you are Game Master or Player, this doesn’t matter because we make dice for all Gamers, for all fans of the best kind of entertainment. 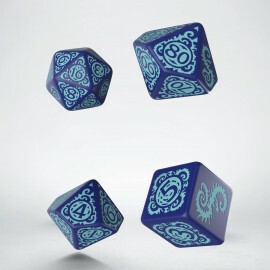 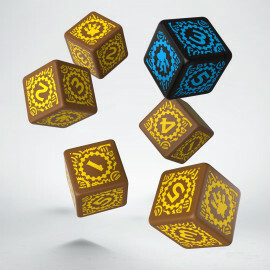 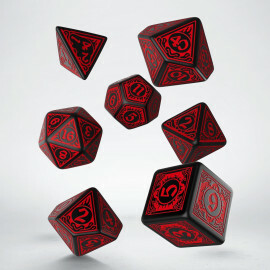 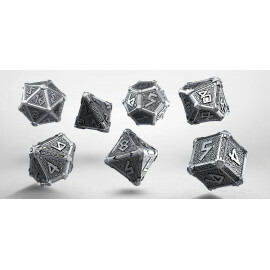 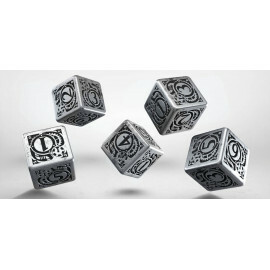 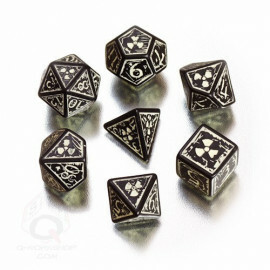 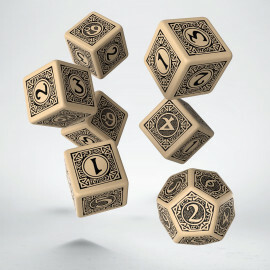 Role Playing Games are close to our hearts, so we will exhaust ourselves to make unique dice for you. 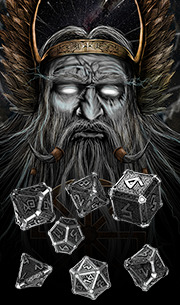 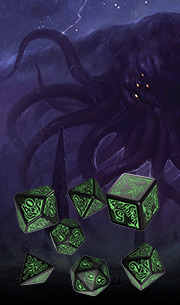 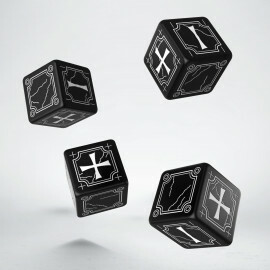 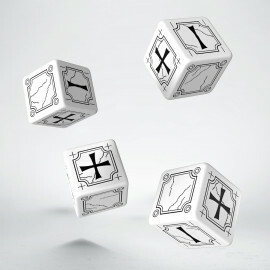 Choose your dice of choice to win in all struggles, lead the quest and success in all tests. 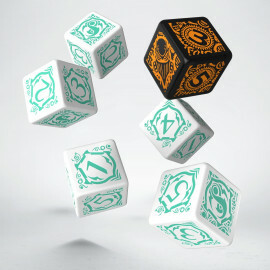 These sets are especially for you and never doubt in their power. 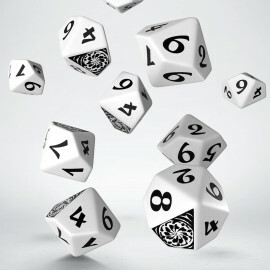 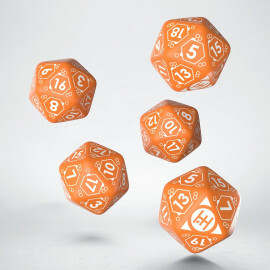 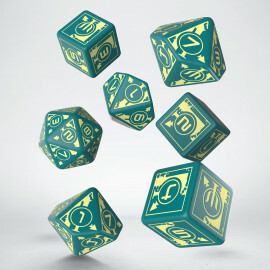 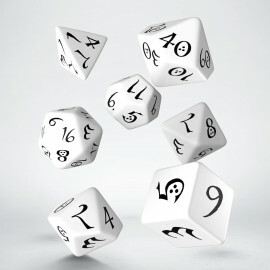 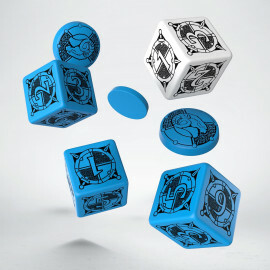 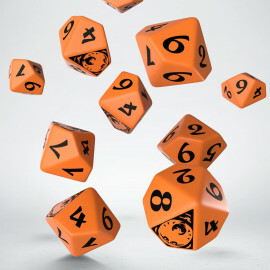 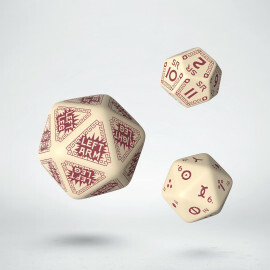 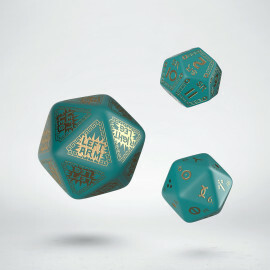 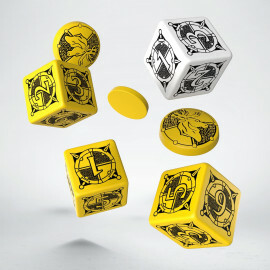 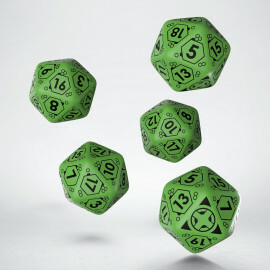 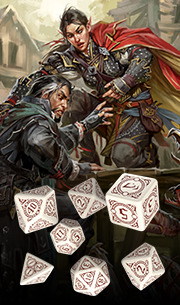 We make dice that tell the story, your story, and we believe that our dice will write the story of a real hero!